Identifying, empowering and equipping national leaders for effective national associations of Christian schools. 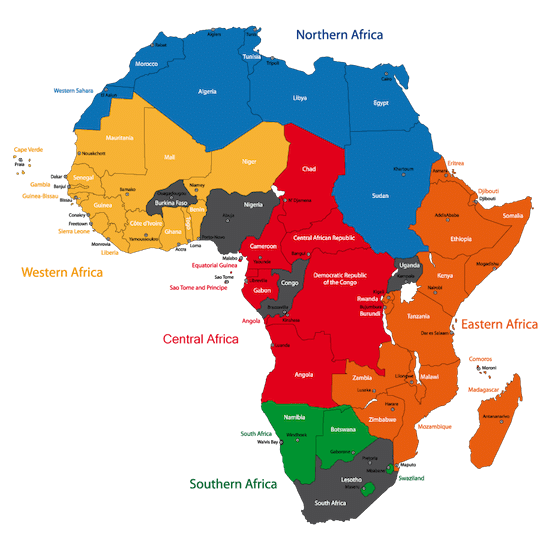 What partnership practices facilitate sustained development of African national associations of Christian schools? We identify, empower and equip national leaders for effective national associations of Christian schools. ACSI supports the development of national associations that are led and staffed by nationals, culturally relevant and self-sustainable. 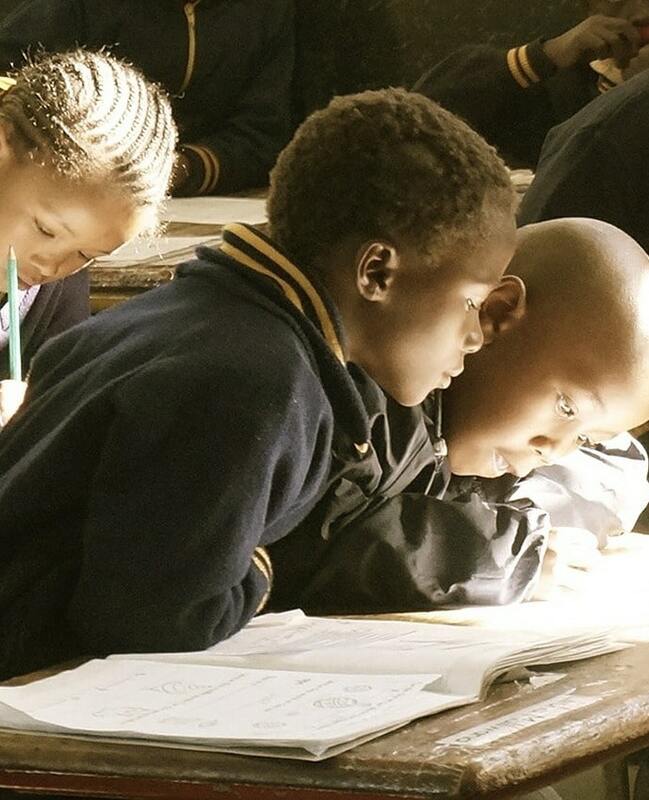 An ACSI national association office (AKA country office) advances Christian education generally and Christian schooling in particular within a specific country. Its roles include provision of services to member schools and others either directly or through service providers, the promotion and development of Christian schooling, government advocacy and liaison, professional development of Christian school staff and promoting ACSI membership. A national association provides leadership for the Christian school sector in a particular country. to become a leading international organization that promotes Christian education and provides training and resources to Christian schools and Christian educators. Biblically sound, academically rigorous, socially engaged, and culturally relevant schools that contribute to the public through effective teaching and learning. Educators will embody a biblical worldview, engage in transformational teaching, discipling and embrace personal and professional growth.  ACSI Africa's purpose is to identify, empower and equip national leaders for effective national associations of Christian schools. Existing and new schools benefit through professional associations for the development and delivery of quality Christian education. ACSI, the world’s largest Protestant association of Christian schools, is a global leader in the development and work of national associations of Christian schools. 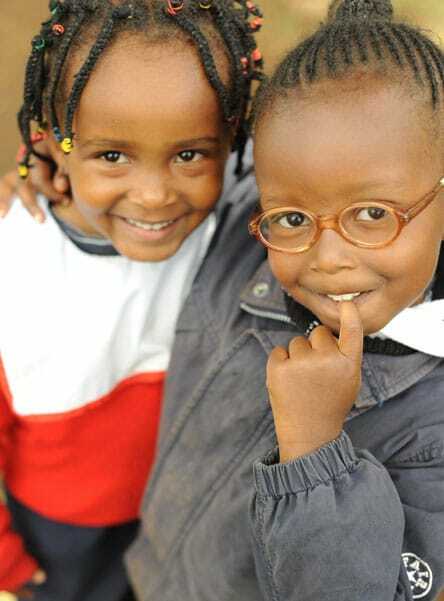 ACSI serves individuals as well as church and school communities through facilitating healthy partnerships focused on social, spiritual and financial investment opportunities that are mutually beneficial.